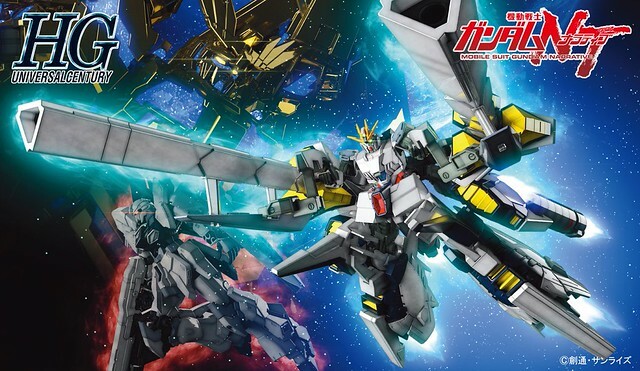 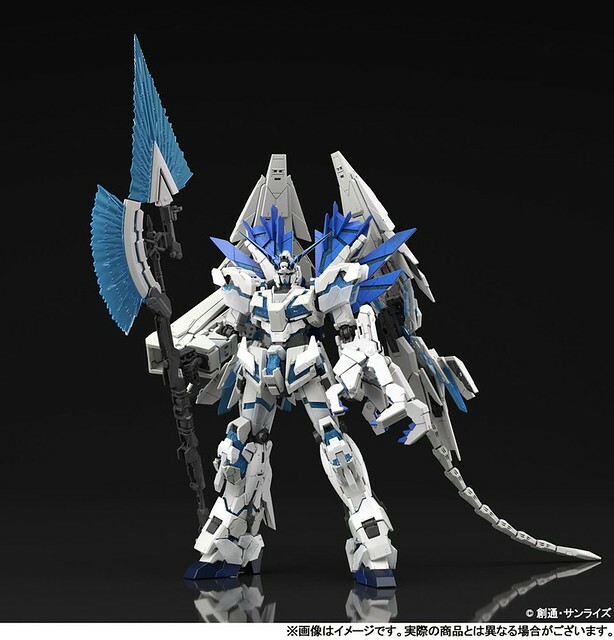 Bandai Spirits Hobby has announced the MG (Master Grade) 1/100 Unicorn Gundam 03 Phenex (Narrative Ver.) 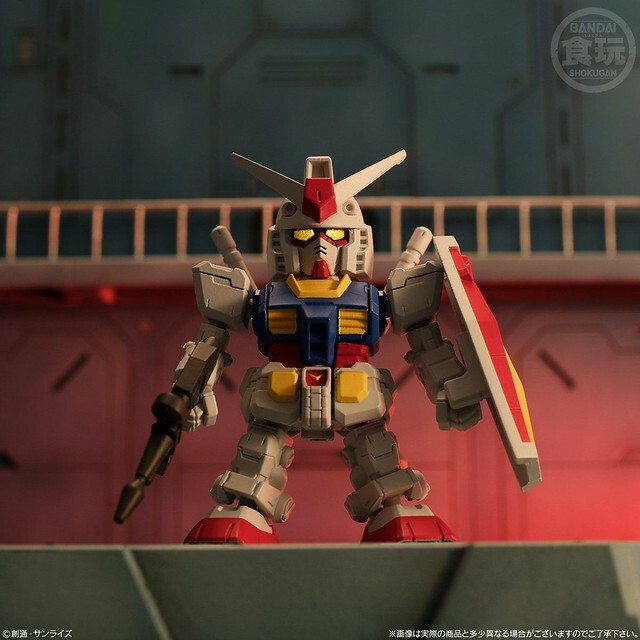 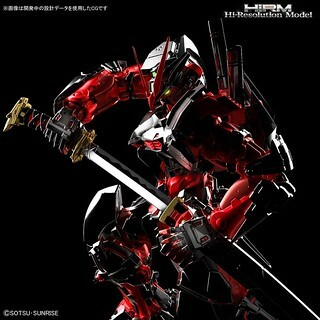 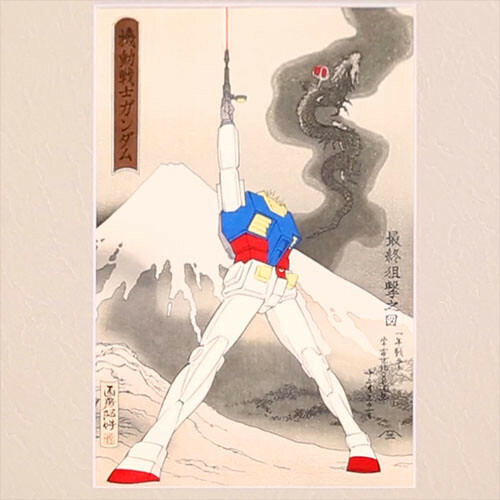 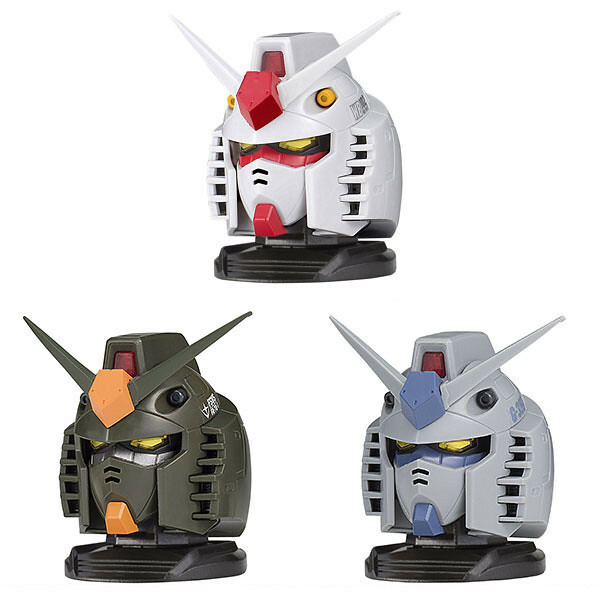 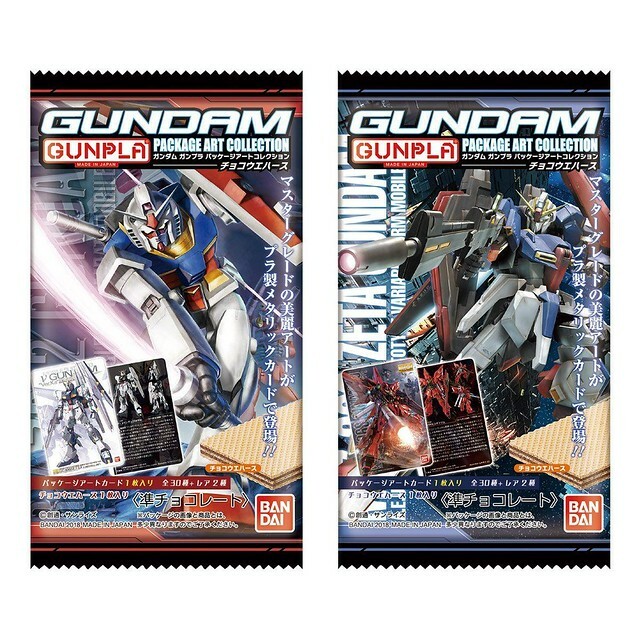 from Mobile Suit Gundam Narrative, available soon for pre-order from Premium Bandai! 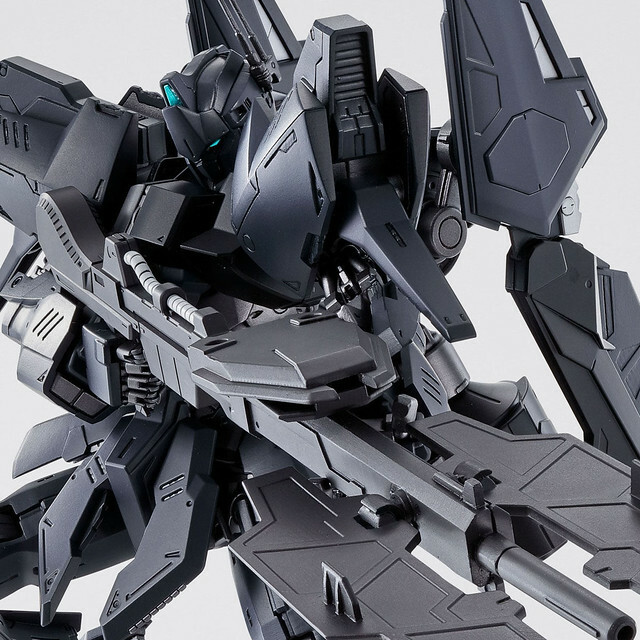 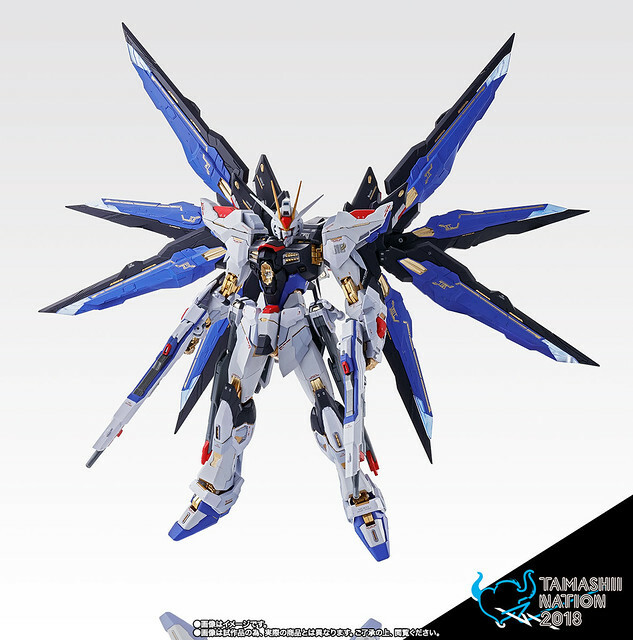 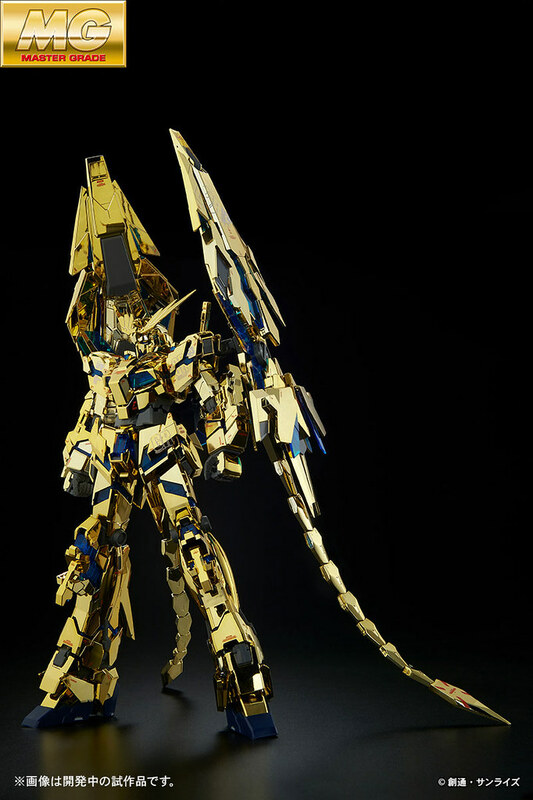 You can check out the previously unveiled HGUC 1/144 Phenex Gundam here. 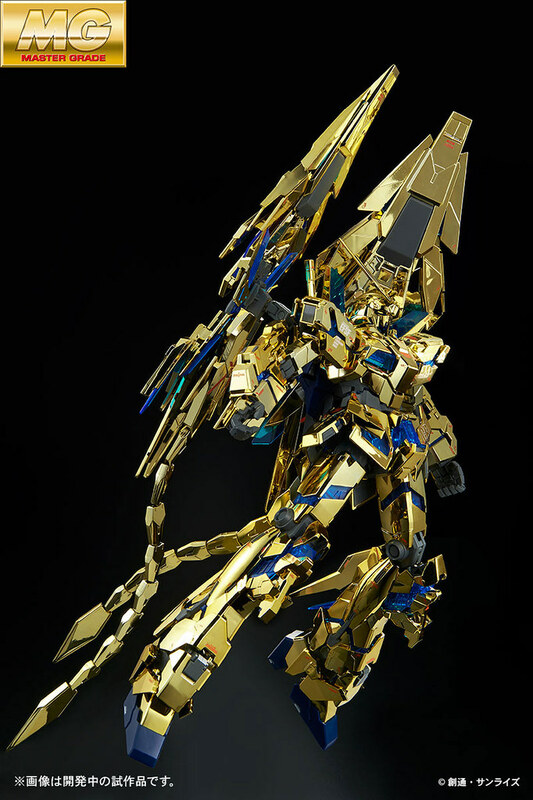 The RX-0 Unicorn Gundam 03 Phenex was developed by the Earth Federation Forces, fitting a psychoframe body with golden armor and twin Armed Armor DE attached to the back. 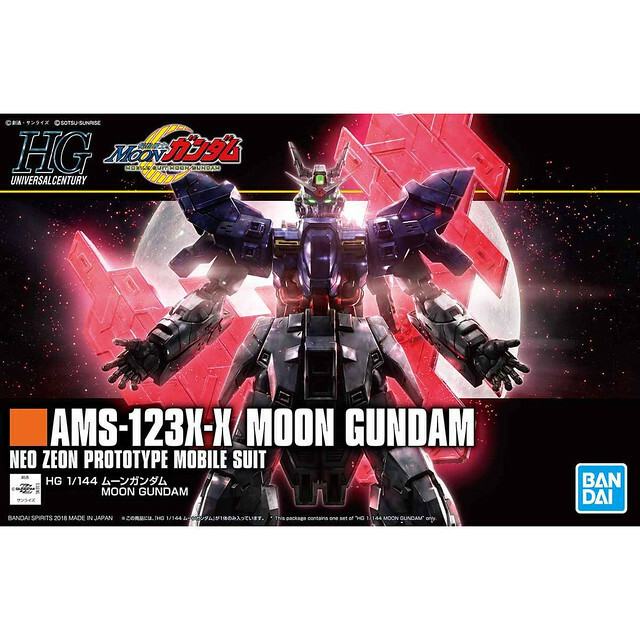 In 0095 U.C., the Phenex engaged the Neo Zeon's AMX-107R Rebawoo in combat before losing control after engaging its Newtype-Destroyer System, causing the Phenex to go berserk and disappear along with its pilot.